Don Conroy is a man of many talents - writer, television presenter, environmentalist, naturalist and working artist who has had many exhibitions.. He is perhaps best known for his appearances as Uncle Don to Dustin and Socky on Den 2 but has also had a TV series of his own, Paint for Fun, from which came a successful book. He has a weekly slot on RTE television. Don studied life drawing at the National College of Art and Design and portraiture with the late George Collie, RHA. He then worked as a designer and illustrator for advertising agencies as well as in the theatre. A keen naturalist, he is actively involved in conservation, a member of Birdwatch Ireland, Irish Raptor Study Group and many other protection agencies. 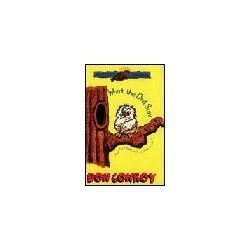 Don is the author of many books for children and young adults. Books published by Poolbeg are as follows: What the Owl Saw and The Fox’s Tale for the 4-7 age group. 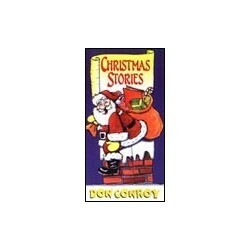 Christmas Stories, Rocky the Dinosaur, Mumbo and Jumbo’s Big Break, Seal of Approval, Elephant at the Door, The Bookworm Who Turned Over a New Leaf and The Anaconda From Drumcondra for the 7-10 age group. Vampire Journal and Vampire of St. Michan’s for the 8-12 age group. 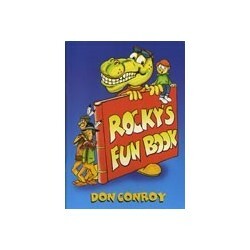 Rocky’s Fun Book, Cartoon Crazy, Wildlife Activity and Colouring Book and Travel Fun Book for children of all ages. He travels the country promoting his books and his conservation message and is in constant demand for school/library visits and literary events. 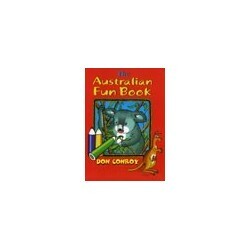 Don Conroy There are 6 products.